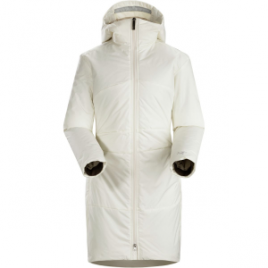 Whether you live in the mountains or suburbs, even everyday life puts intense demands on your outerwear. 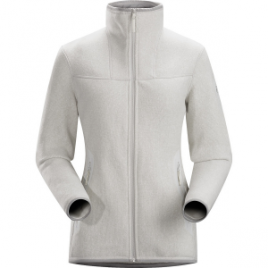 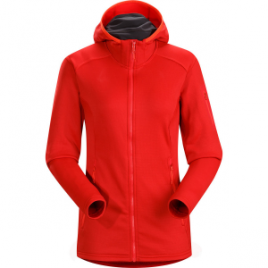 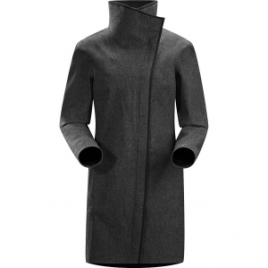 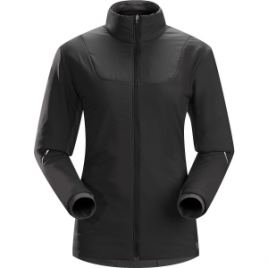 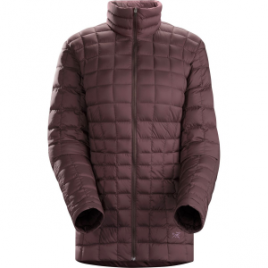 The Arc’teryx Women’s Darrah Insulated Coat utilizes the same quality design and construction as Arc’teryx’s legendary outdoor performance gear while still looking fashionable and chic…. 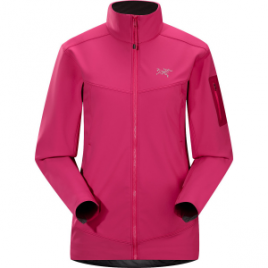 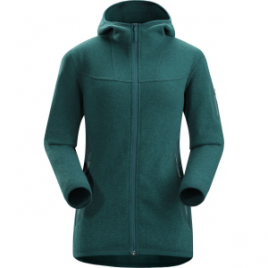 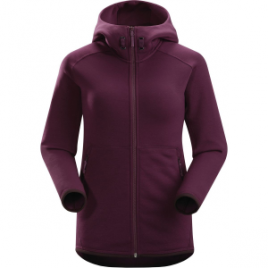 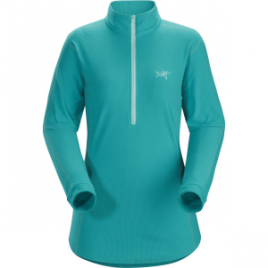 Arc’teryx designed its Women’s Fortrez Hooded Fleece Jacket for women who won’t get off the mountain. 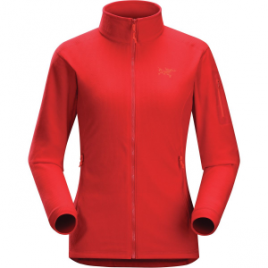 Its Polartec Power Stretch shell is highly breathable, lightly insulated, durable, and very quick to dry. 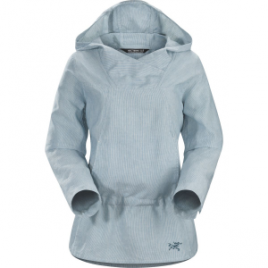 Better yet, the HardFace technology provides added resistance against water and abrasion….